If you’re thinking of a cruise holiday for next year then now is the perfect time to book as 2012/2013 cruises with 3 of the world’s most famous cruise lines – P&O Cruises, Cunard and Princess – are now on sale. What’s more if you book your P&O Cruises or Cunard cruise holiday with Cruise Thomas Cook, The Cruise Specialists, you will save a guaranteed 10% off. Plus you can enjoy free car parking on selected Southampton sailings, get free onboard spending money, and get the chance to win back the cost of your cruise. P&O Cruises are highly regarded for their impressive ships and high levels of service, so it’s no wonder that they were voted Britain’s favourite cruise line by readers of the Daily Mail and Mail on Sunday at the Travel Weekly Globe Awards in 2010. 2012 is an extra special year for P&O Cruises as this historic cruise line will be celebrating their 175th anniversary. To commemorate this occasion all 7 P&O Cruises ships will be sailing out of Southampton on the same day. Be part of history and pre-register your place onboard one of the special sailings departing 3 July 2012. Whether it’s an 11-night Atlantic Islands cruise onboard P&O Cruises Azura, a 21-night Central Mediterranean cruise onboard P&O Cruises Adonia or a 7-night Norway and Fjords cruise onboard P&O Cruises Azura, you’ll be sure to have an unforgettable cruise holiday. The legendary Cunard experience continues to exceed expectations and is now even better as for the first time in their history they have the youngest fleet of cruise ships of anywhere in the world. Sail with Cunard and you will soon realise the high standards that have made this one of the most famous cruise lines in the world. Book your 2012 Cunard cruise holiday early with Cruisethomascook.com and save 10%. Plus you can enjoy up to $1,000 free onboard spending money on selected Transatlantic cruises*. Join the spectacular superliner Grand Princess sailing to the Mediterranean and Europe from Southampton in 2012. Grand Princess has over 700 balcony staterooms as well as Movies under the Stars, Sabatini’s Italian Trattoria, the Lotus Spa plus the brand new adults-only spa retreat, The Sanctuary. 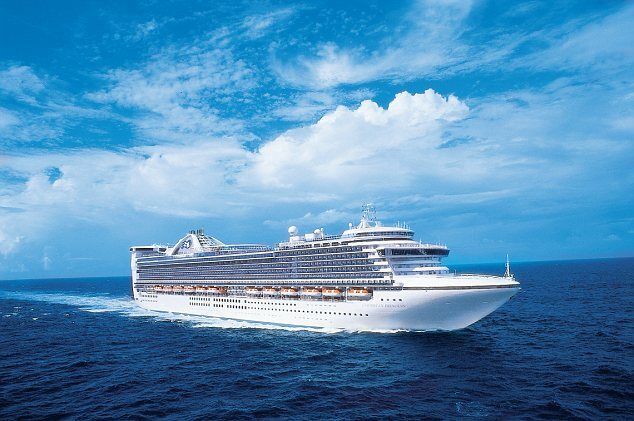 From treating yourself to the pampering you deserve, to enjoying a Hollywood blockbuster under the stars, you’ll be sure to have an amazing 2012 cruise holiday with Princess. It looks like 2012/13 cruises with P&O Cruises, Cunard and Princess are going to be pretty spectacular! 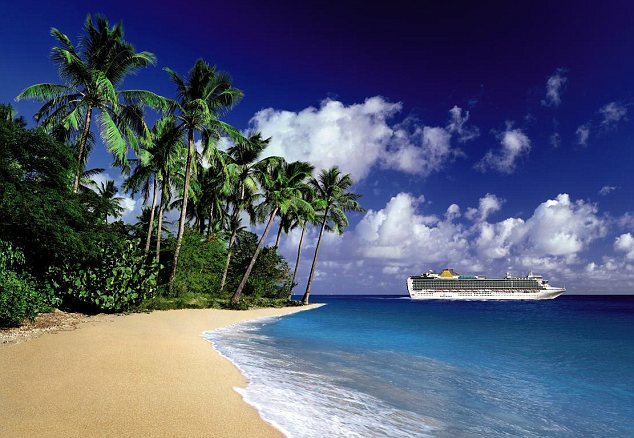 Be part of an amazing experience and enjoy an unforgettable escape by booking your cruise holiday today with Cruisethomascook.com, The Cruise Specialists, for guaranteed savings and great offers. *Free onboard spending money is per stateroom and amount varies. 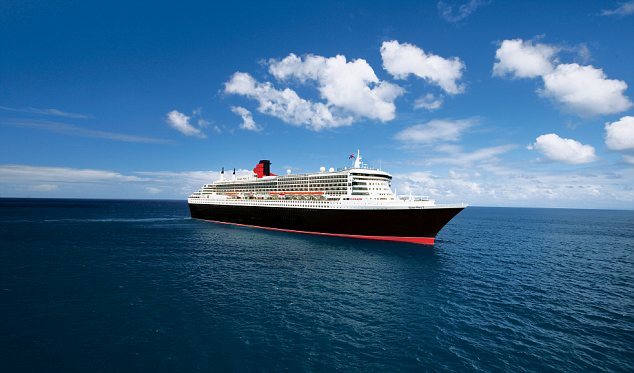 Maximum $1,000 applies to the Queen Elizabeth Southampton to New York 83-night cruise, departing 06 January 2013. 10% saving is against latest 2012/13 cruise prices and is included in prices advertised online. Offer applies for a limited period only – see promotion terms and conditions on web site. Cruisethomascook.com ABTA J9375 acts as agent for ATOL protected cruise operators.